Spring often inspires us to pull things off the shelves, move our furniture, and deep clean our home. If spring cleaning is on your to-do list over the next few months, don’t forget to add your air conditioner as well. You might not be ready to crank on the air conditioning just yet, but the days of hot weather are just around the corner. Preparing your AC for summer during the spring is the best way to ensure there are no hiccups on the first truly hot day. As a local provider of AC repair and HVAC services in Roselle, we are here to help you get ready for the warmer days ahead. Check out these tips for getting your AC ready for the summer and contact us for AC services today. While you dust out corners of your home, don’t forget to swap out your HVAC filters as well. Over the winter months, odds are good that dust, dander, and other debris has built up on your system’s filters. Changing your filters will go a long way in improving your indoor air quality. Not only that, but a clogged air filter can also cause your air conditioner to run inefficiently. Over time, this can cause your AC system to break down. If you aren’t sure where your air filters are located or how to change them, reach out to our team. We will be happy to help. You might not be an HVAC expert, but you can definitely notice any major issues with your air conditioning system. Take a quick look over everything and watch out for signs that trouble is ahead. Start by clearing out the area around your air conditioning unit. If you have an outdoor AC unit, get rid of any debris that has built up over the winter months. Once the area is clear, spend some time visually inspecting it. For example, do you notice leaks around the air conditioner? This could be a good indication that something is amiss. Not only should you look over your AC system visually, but you should also take note of any strange sounds or smells that are coming from your air conditioner. Once you have looked over your system, it is time to call in the pros for a quick tune-up. During an air conditioning tune-up, your HVAC technician will be able to assess the health of the system. They can take note of any major issues they see and handle routine maintenance. Be sure to bring up any problems you noticed during your inspection of the system. Your HVAC technician will be able to determine the root cause of any issues and can offer you viable solutions. If you have an extremely old air conditioner, you can also discuss upgrades with your HVAC team at this time. They can help you determine how much longer your AC system will continue to work and what other choices you have for replacement. Finally, long before the hot days of summer arrive, schedule AC repairs as needed. During your AC tune-up, if your technician provided you with a list of repairs that need to happen, schedule them right away. Putting off a simple repair can wind up leaving you sweating it out on a hot summer day. Not only that, but when one component of your AC system isn’t operating well, it can also cause added stress on other parts of the system, leading to early failure. Even if the issue seems small now, it is far better to get the repair handled before you are relying on your air conditioner to keep your home comfortable every single day. 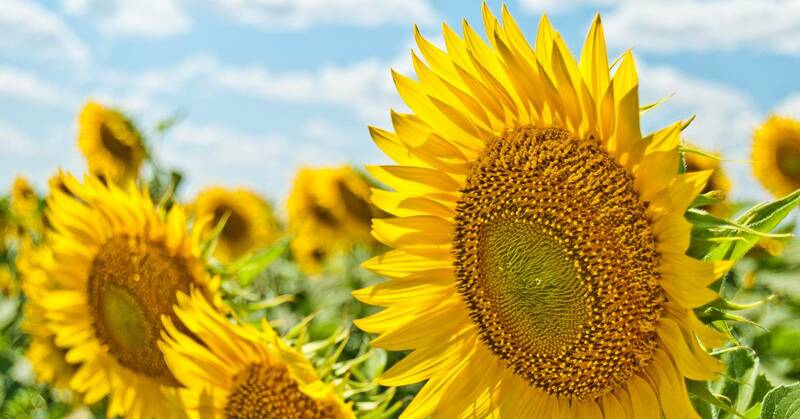 If you are preparing your home for the hot days of summer, give our team a call. We will be happy to assist you with everything you need. From replacing your air filters to handling an AC tune-up to the installation of a new AC unit, we have the experience needed to tackle the job. No matter what your HVAC needs are, we are here to help. 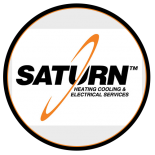 Contact Saturn Heating Cooling & Electrical for HVAC services in Roselle.